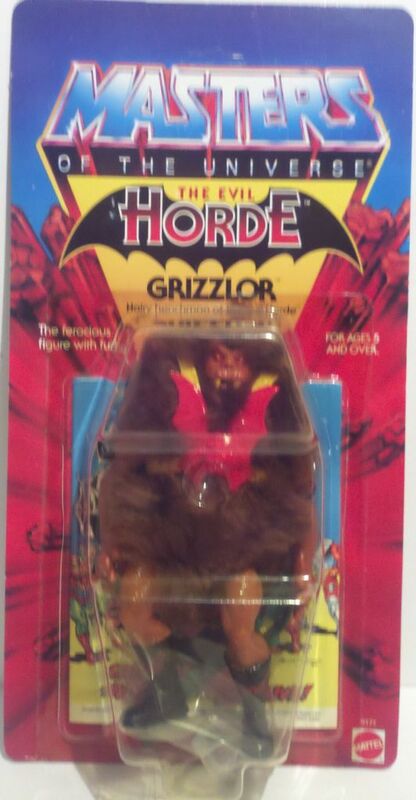 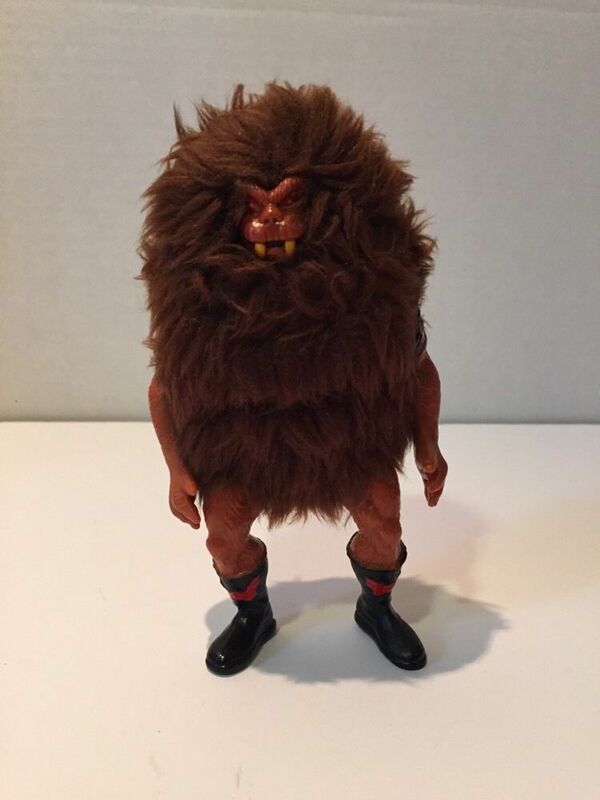 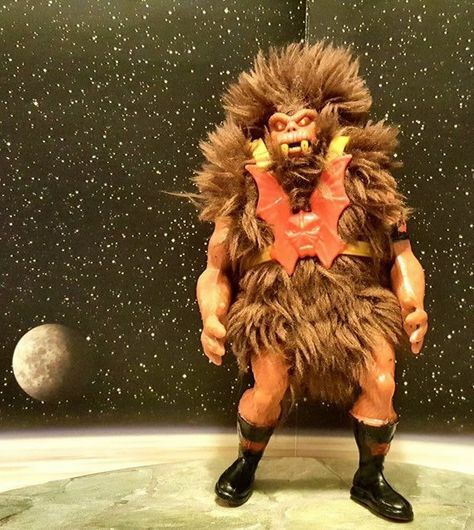 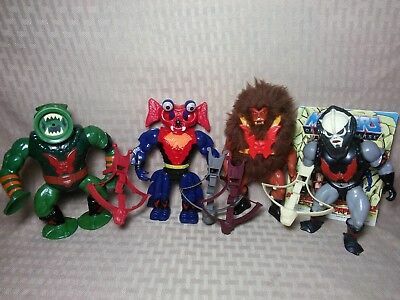 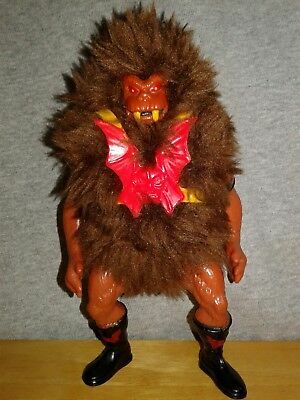 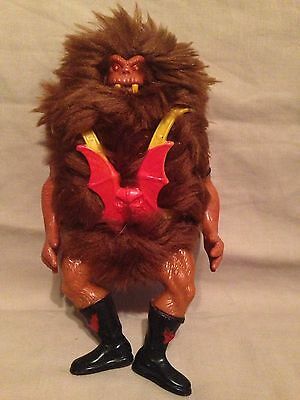 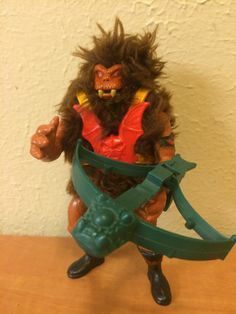 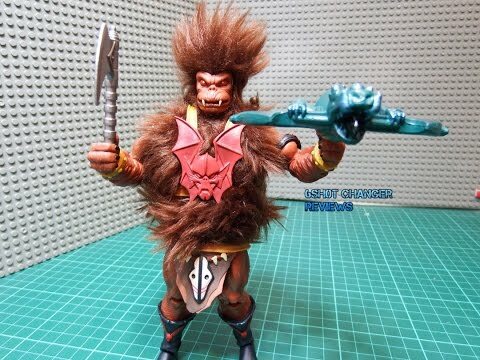 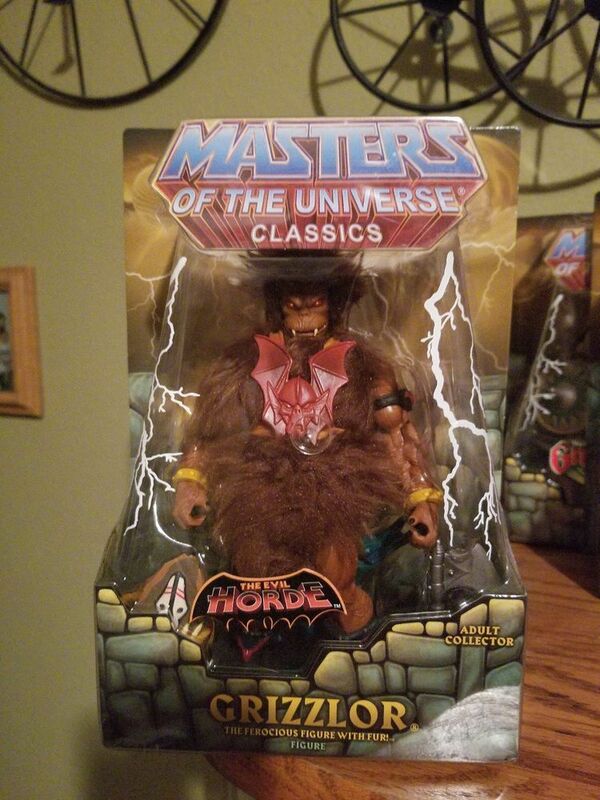 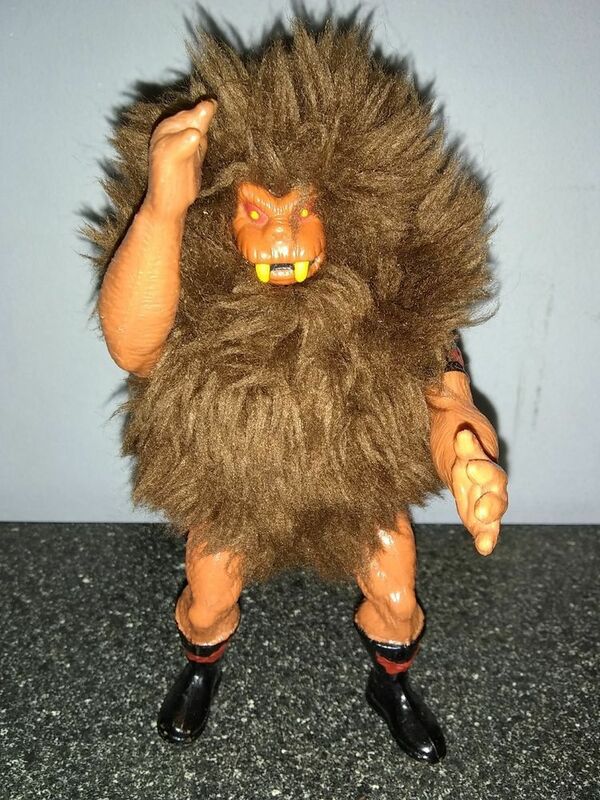 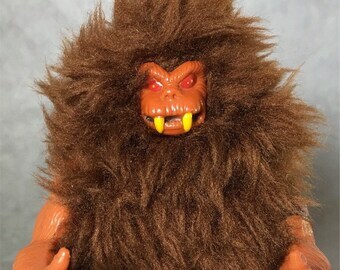 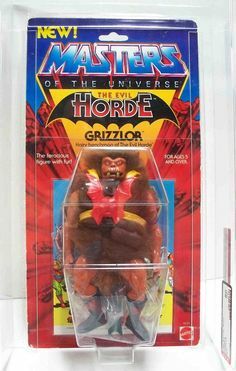 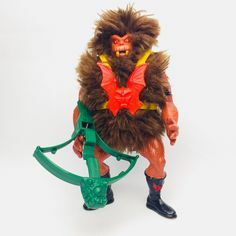 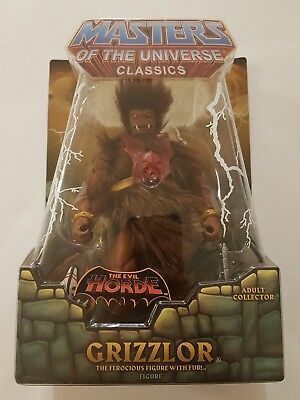 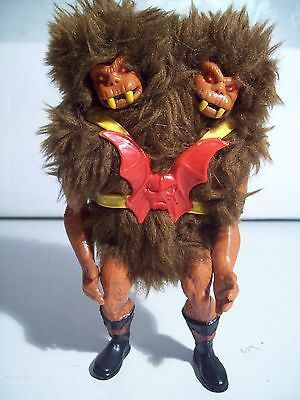 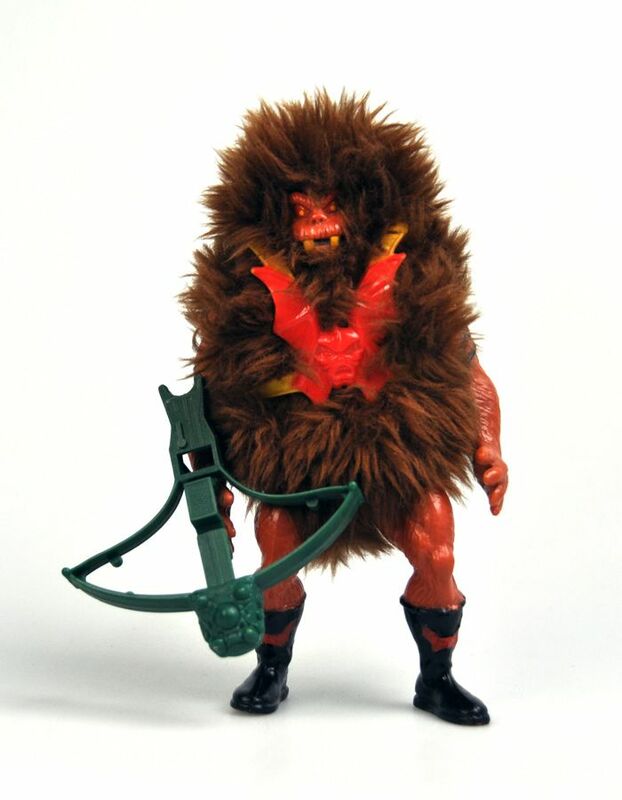 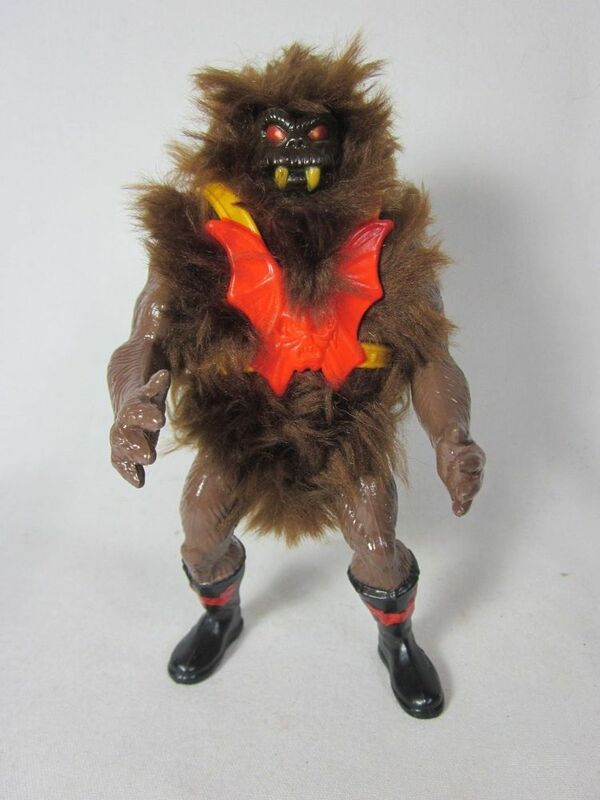 GRIZZLOR, the hairy henchman of the evil horde! 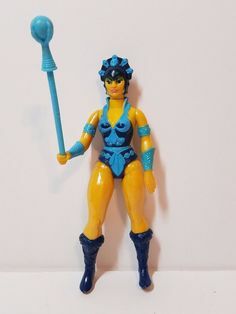 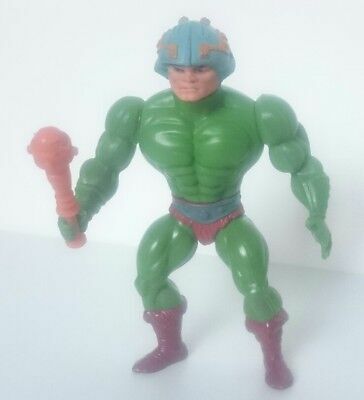 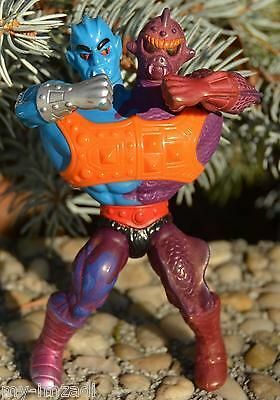 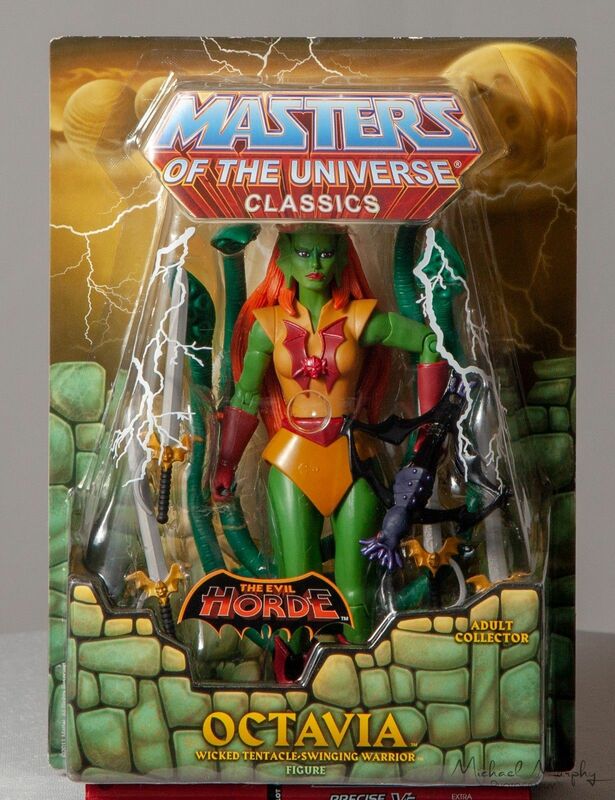 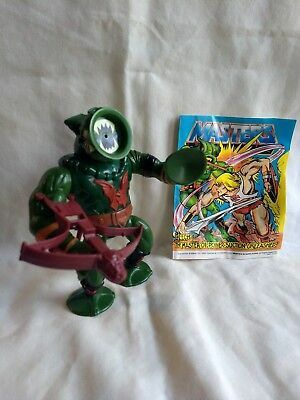 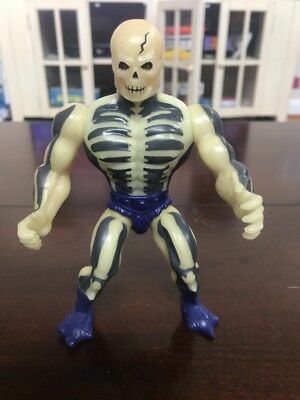 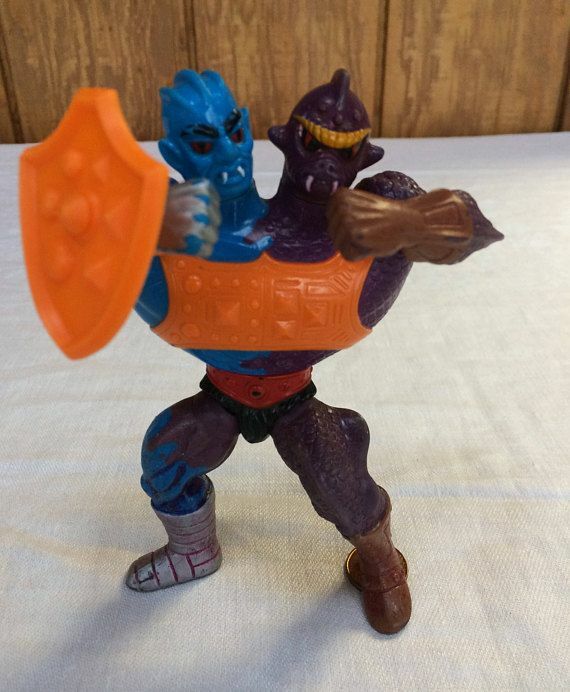 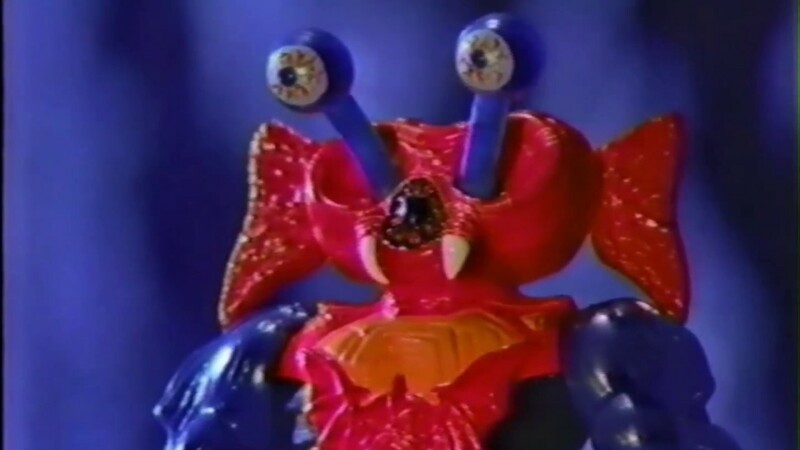 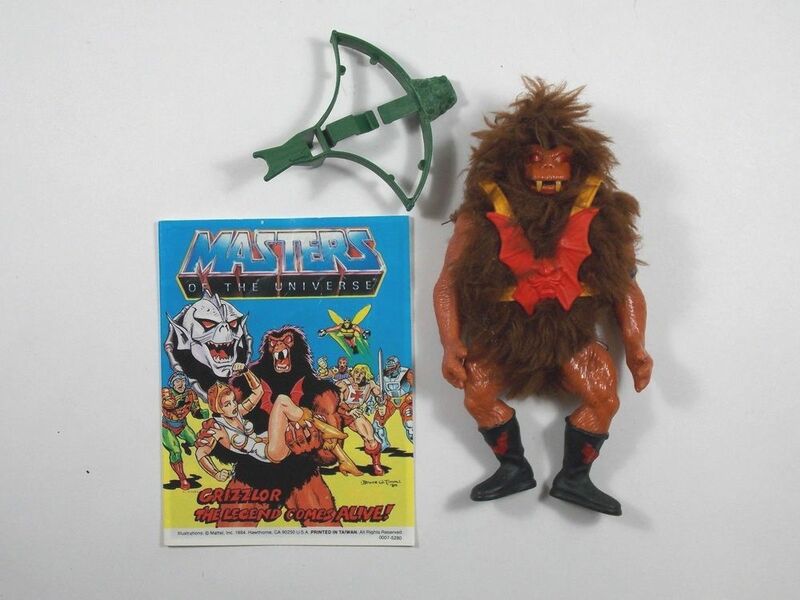 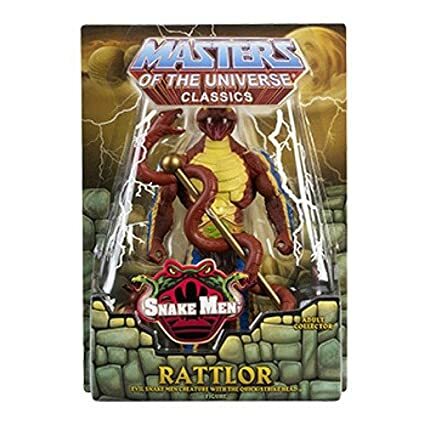 action figure from the He-man, Masters of the Universe 1980's Vintage toyline by Mattel. 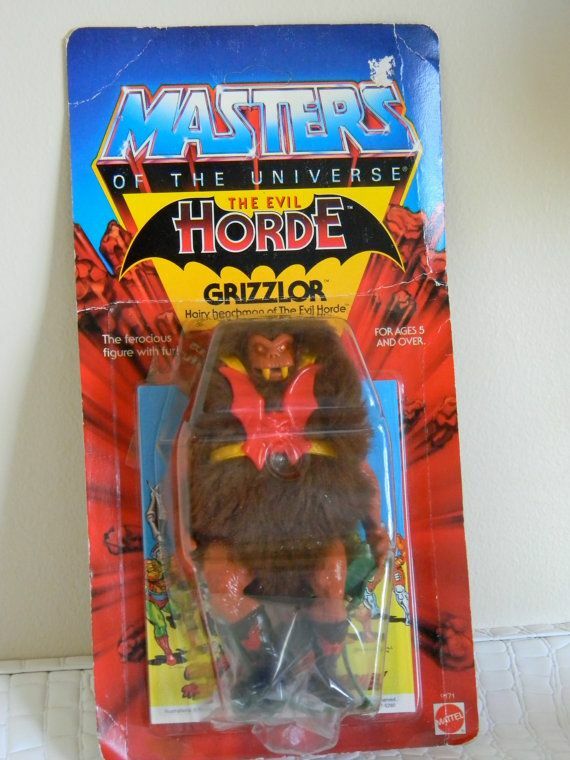 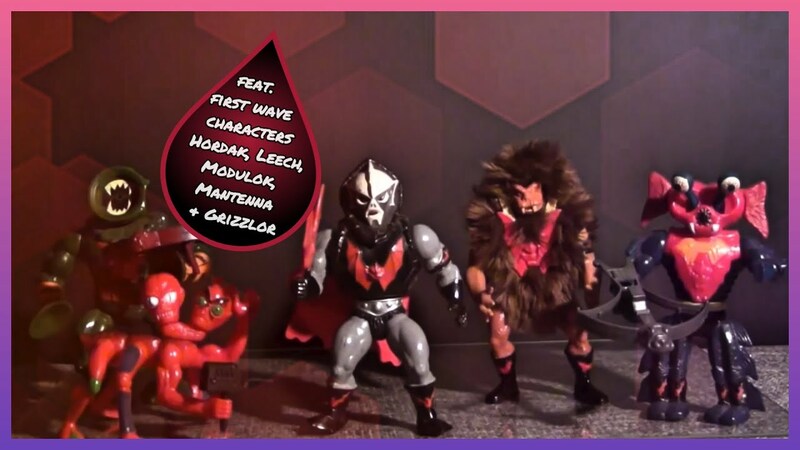 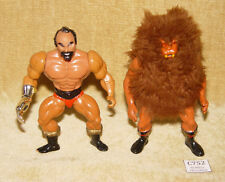 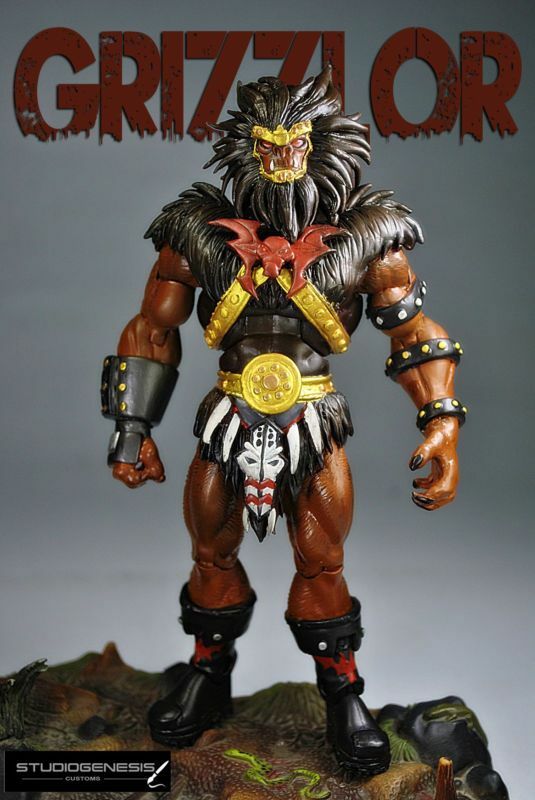 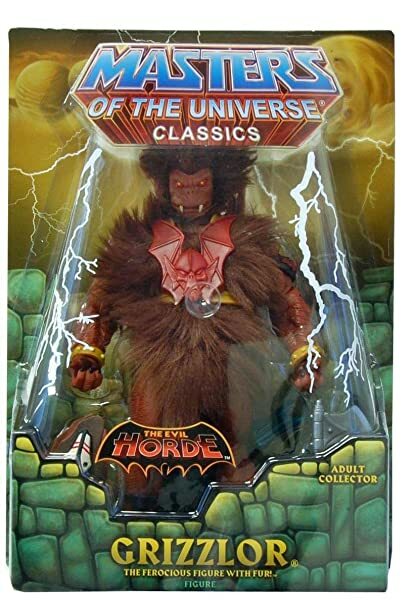 He-man, Masters of the Universe GRIZZLOR, the hairy henchman of the evil horde! 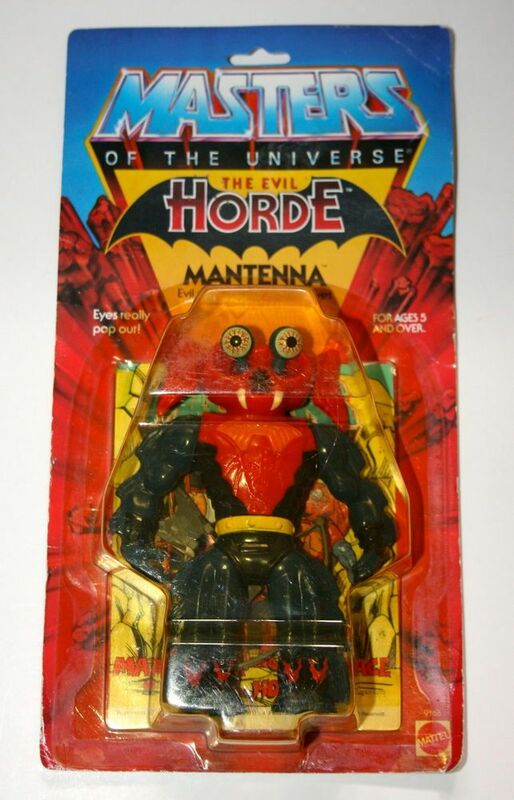 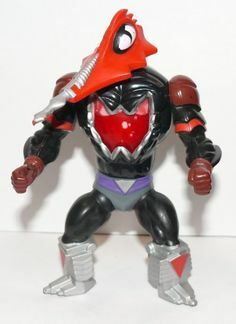 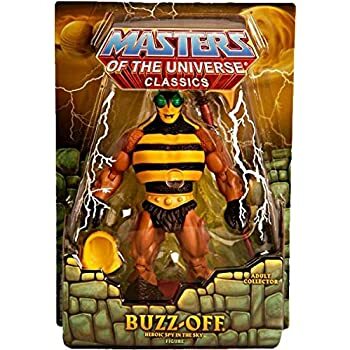 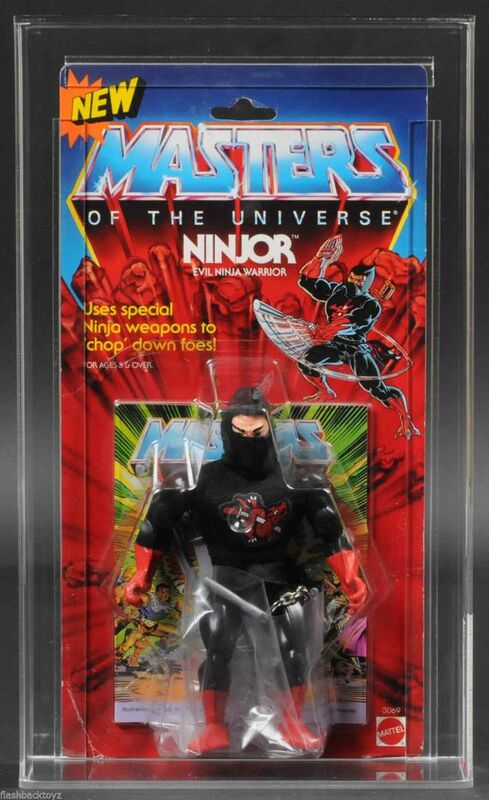 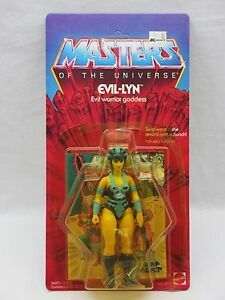 vintage 1980's action figure by Mattel. 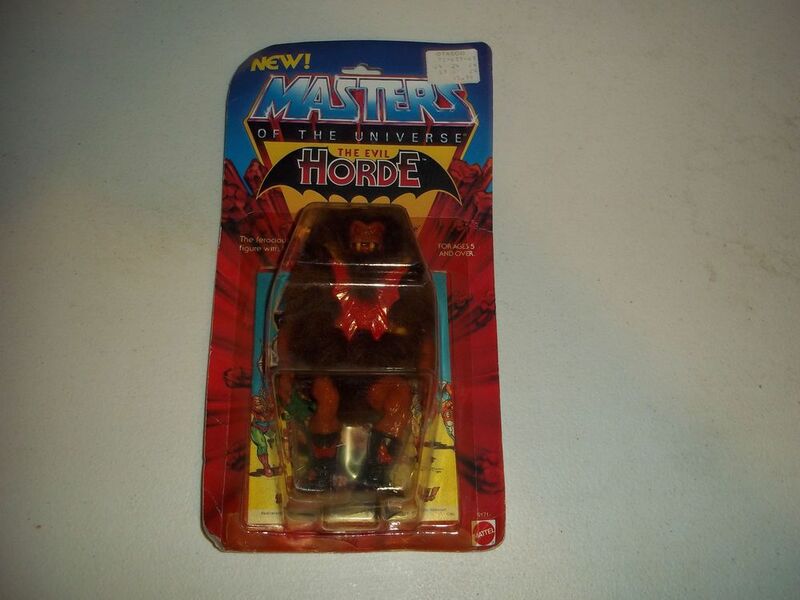 I need COMIC vintage: "The Power of the Evil Horde"